Thanks for reading! I've had some issues with getting the comics updated, but I'm hoping the issue will resolve ASAP! 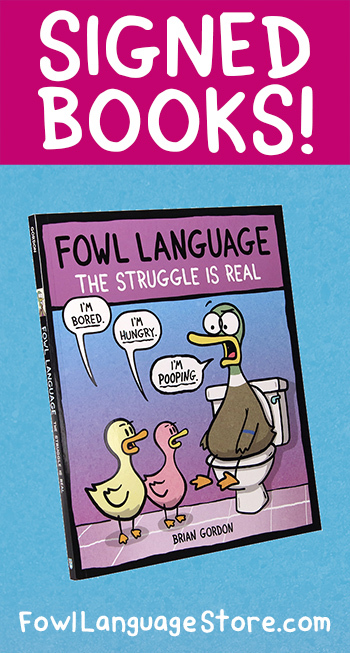 I love Fowl Language and was getting it via Go Comics but nothing lately. Is it not available from that source now?